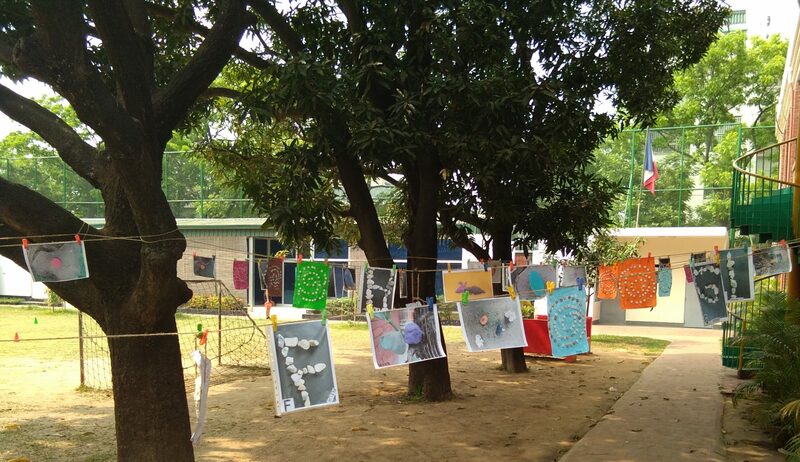 In French International School of Dhaka elementary school educates children aged 6 to 11 years. Complete schooling in elementary school lasts 5 years. The cycle of fundamental learning begins during the main section of the nursery school and continues in the first two years of elementary school, the preparatory course and the elementary course 1st year. The learning of reading, writing and the French language, the knowledge and understanding of numbers, their numerical writing (decimal numeration) and the calculation on small quantities are the priority objectives of CP and CE1. Physical education and sport occupies an important place in the school activities of this cycle. by Mrs. Samira KENWARD and Mrs. Joy MWIKALI in English for both classes.